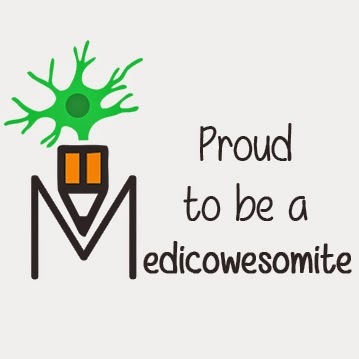 Hello awesomites!! 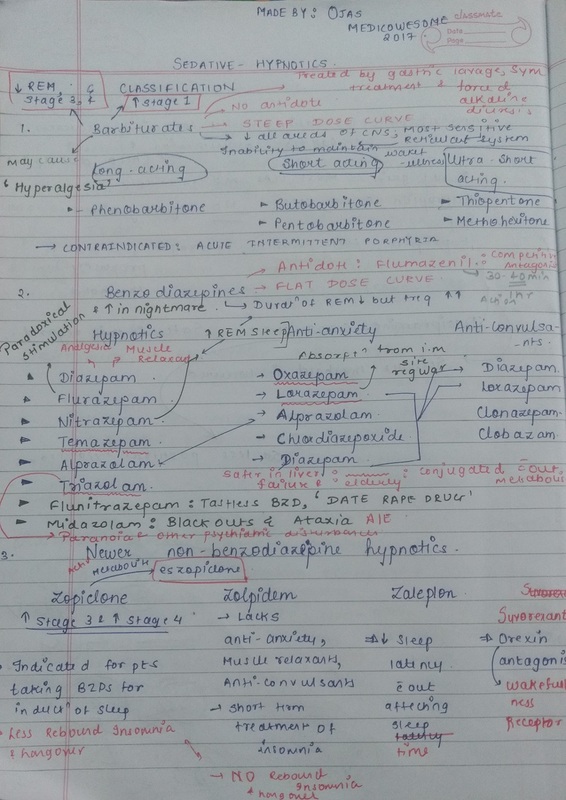 So, here are my "Single page notes" on sedative-hypnotics. 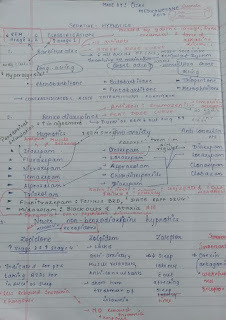 To the end of this post I have uploaded picture of my notes. So lets begin. Classification:It is classified into 3 categories. d) It inhibits all areas of CNS. Mostly reticular system which leads to inability to maintain wakefullness. Barbiturates are further classified into three types. a) Antidote:Flumazenil is competitive antagonist. It takes 30-60 minutes for its action. c) Duration of REM sleep decreases but frequency increases. -Flunitrazepam : Tasteless BZD called as "
-Triazolam:Responsible for paranoia and other psychiatric disturbances. -Lorazepam:Absorption from intramuscular site is regular for other drugs its irregular. c) Less rebound insomnia and hangover. b) Active metabolite is eszopiclone. a) Lacks anti-anxiety, muscle relaxants, and anti-convulsants actions. b) Use in short term treatment of insomnia. c) No rebound insomnia and hangover. a) Decreases sleep latency without affecting sleep time. a) Its is Orexin antagonist. Orexin is wake-fullness receptor. My partner and I really like your blog and discover the vast majority of your post's to be precisely what I'm looking for. is it possible to offer guest authors to create content for you? I wouldn't brain creating a post or elaborating on some the subject matter you write relating to here. Again, magnificent weblog!